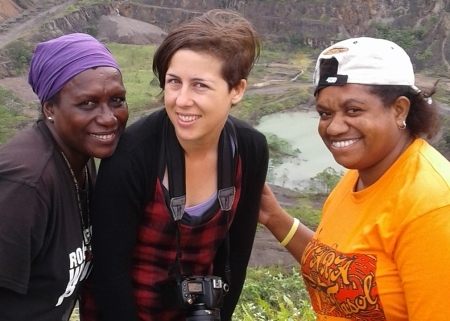 Kayt (centre) with Francesca Semoso (left), women's member and deputy speaker of the Autonomous Bougainville Government and Lynn Gegera (right), radio producer at the Bureau of Media and Communication. Kayt Bronnimann is researching the effects of recent gender equality measures in Bougainvillean politics for her Master of Arts in Development Studies. 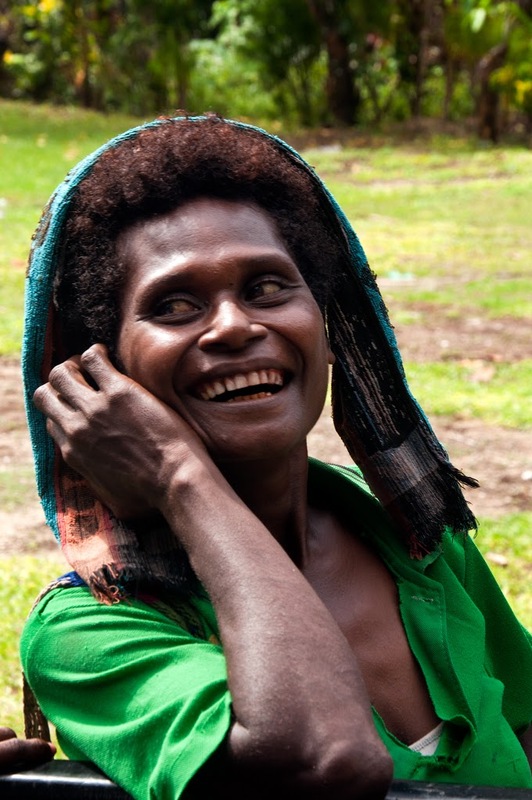 The Bougainville Community Government Act was introduced in 2016, and specifies that every ward must elect a man and a woman as an equality measure. Kayt is interested in how this has affected political, social and family life in Bougainville, and whether it has encouraged more women to move into higher levels of government. She is being supervised in her research by Associate Professor Yvonne Underhill-Sem. Kayt worked hard in her honours year to qualify for scholarships for her masters study, and earned herself a University of Auckland Research Masters Scholarship to fund her study, and a Field Research Award from MFAT and a Sylff Fellowship to support travel for her research. She applied for the MFAT award from a remote area of Bougainville, and had to drive through swollen rivers from recent heavy rain to sit under a cellphone tower for 35 minutes to upload her application. The funding from Sylff comes from a Japanese endowment to support young leaders pursuing graduate studies in the humanities and social sciences. Kayt completed her BA in Political Studies and Film, Television and Media Studies, and returned to do her honours in Development Studies after eight years of teaching English in Taiwan. During her honours year she was part of a trip to Fiji in the aftermath of Cyclone Winston. 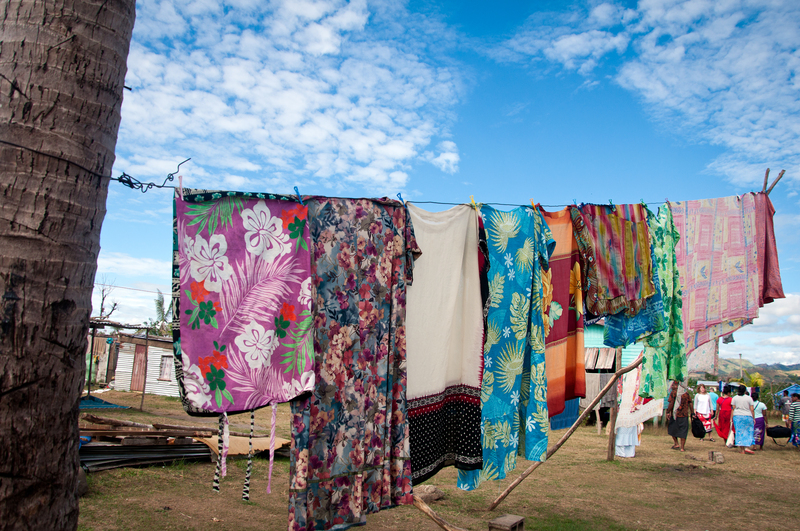 Development Studies students gave Fijians journals to record their experiences with the cyclone, and Kayt was struck with some of the religious explanations for what had happened. "I found this really interesting, because development is normally seen as a really secular industry," she says "There is an assumption within development that religion will become less important over time." "But that's not really the case, so how do you reconcile secular development with religious communities, and the role that religion plays in development?" These questions informed Kayt's honours dissertation exploring the tension between secular and faith based development and the use of religion as a coping mechanism in times of disaster. 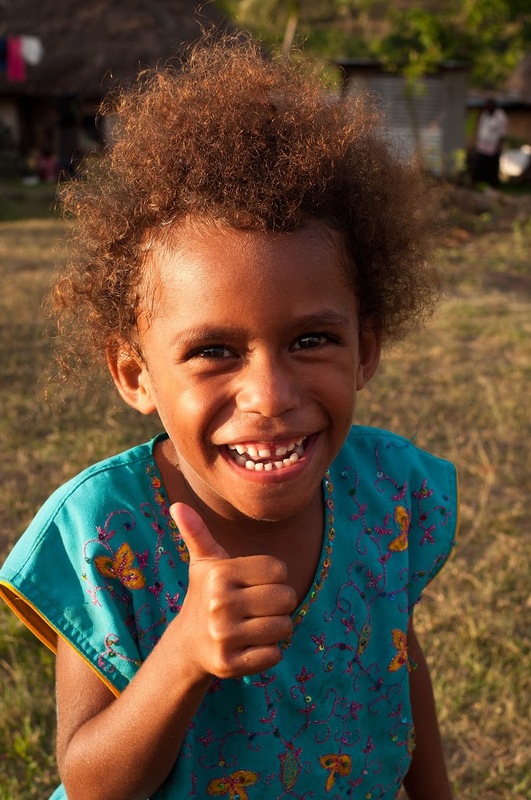 After completing honours, Kayt spent ten months as a volunteer for UniVol in Bougainville. She worked with the Bureau of Media and Communications to develop content and build their online presence in the lead up to the region’s independence referendum in 2019. Kayt describes the experience of being in Bougainville as "amazing," and is back there at the moment to do research for her masters thesis. She would like to continue working in gender and development after her masters is complete, in a role in the background supporting local communities. 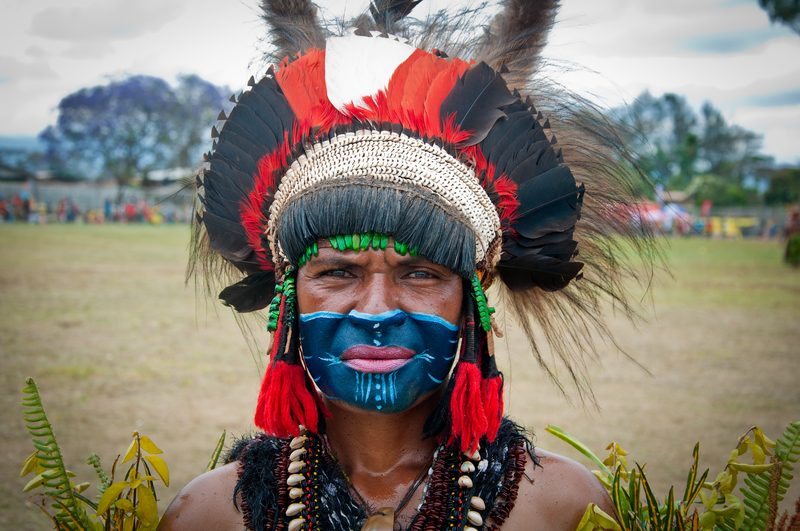 "It will probably be in Papua New Guinea, because I feel close to the area, and there's a lot to be done in gender there."